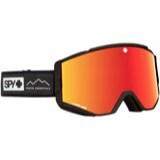 Start the season off right with the new Article Goggles by Giro. 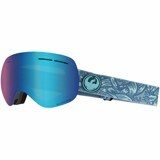 This goggle has a Slash Seal lens interchange system, allowing for an easy swap between the two VIVID lenses included. 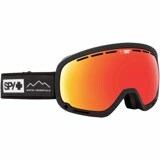 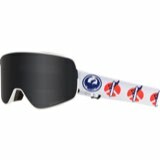 With one all-condition/sun lens and a low light lens, this goggle will function well every day of the season. 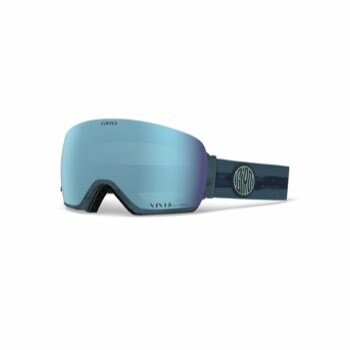 With the EVAK™ vent technology and triple-layer face foam, fog stays out while providing optimal comfort. 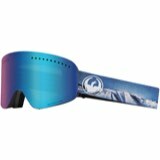 Shred the mountain in style with the sleek EXV semi-frameless design.